← The Week that was. 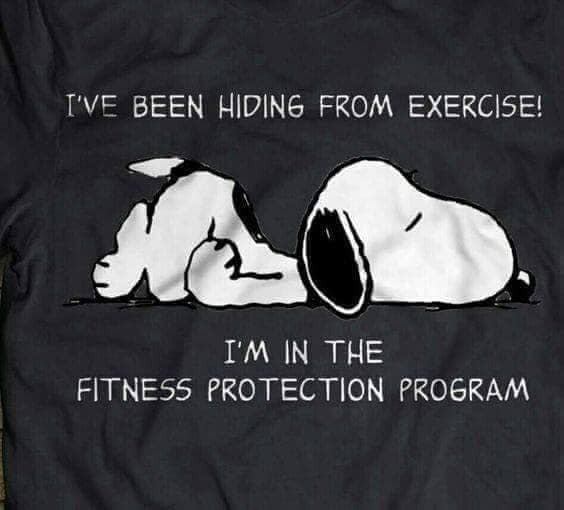 Yup, I earned a star from my fitness protection program and sadly, it shows! Too funny.